"Readers will easily find themselves captivated. The breathtaking surprise ending is nothing short of horrific. 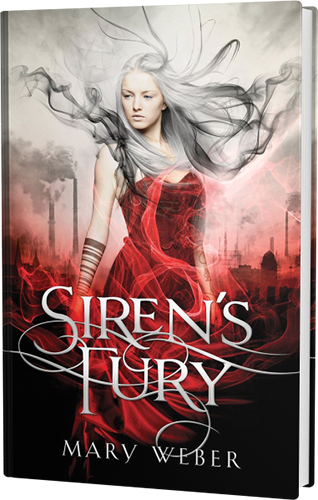 Promising even more dark and bizarre adventures to come in the storm siren trilogy." After a fierce battle with Draewulf, Nym barely escaped with her life. Now, fleeing the scorched landscape of Tulla, her storm-summoning abilities are returning; only . 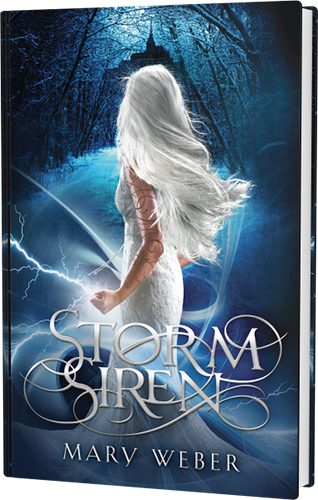 . .
the Storm Siren trilogy continues in 2016. 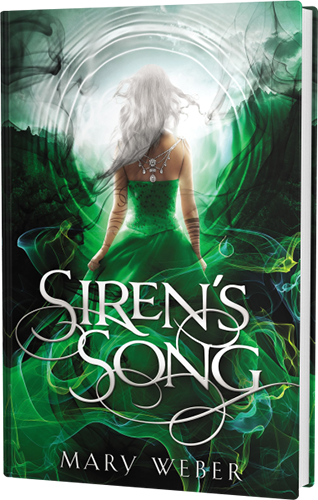 Get caught up before Siren's Song releases. 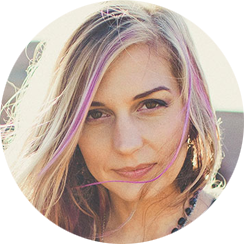 "Weber builds a fascinating and believable fantasy world. In a world at war, a slave girl's lethal curse could become one kingdom's weapon of salvation. If the curse-and the girl-can be controlled. As a slave in the war-weary kingdom of Faelen, seventeen-year-old Nym isn't merely devoid of rights, her Elemental kind are only born male and always killed at birth—meaning, she shouldn't even exist. Choosing the former, Nym is unleashed into a world of politics, bizarre parties, and rumors of an evil more sinister than she?s being prepared to fight . . . not to mention the handsome trainer whose dark secrets lie behind a mysterious ability to calm every lightning strike she summons. After a fierce battle with Draewulf, Nym barely escaped with her life. Now, fleeing the scorched landscape of Tulla, her storm-summoning abilities are returning. Broken and bloodied, Nym needs time to recover, but when the full scope of the shapeshifter's horrific plot is revealed, the strong-willed Elemental must race across the Hidden Lands and warn the other kingdoms before Draewulf's final attack. This time, will the Siren's Song have the power to save it?